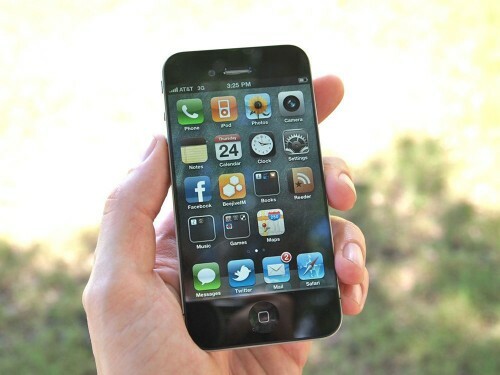 iPhone 5, when we will see it? This is one of the most frequent questions we're being asked these days. Many useres want a new phone and don't want to get the current iPhone 4S if the next generation iPhone 5 (or whatever Apple decides to call it) is right around the corner. In the past for the first four years of the iPhone's existence, Apple announced the release dates at their annual World Wide Developer Conference (WWDC) and shipped shortly thereafter. The original iPhone shipped on June 29, 2007. The iPhone 3G on July 11, 2008. The iPhone 3GS shipped on June 8, 2009. The iPhone 4 shipped on June 24, 2010. Here is a quick video for very busy people. It highlights the basic new features introduced during WWDC 2011 keynote. If you have more time it is worth watching the full version (or just download it). The keynote video is available online, as an iTunes podcast and as a direct download here. It is 1.22 gigabyte MP4-encoded file. The resolution is 640-by-360 and is probably the highest-quality Apple keynote we’ve downloaded from iTunes to date. Here's how new OS X Lion default wallpaper will look like. This one follows the space theme introduced with Mac OS X Leopard. Want it? You can download it here. 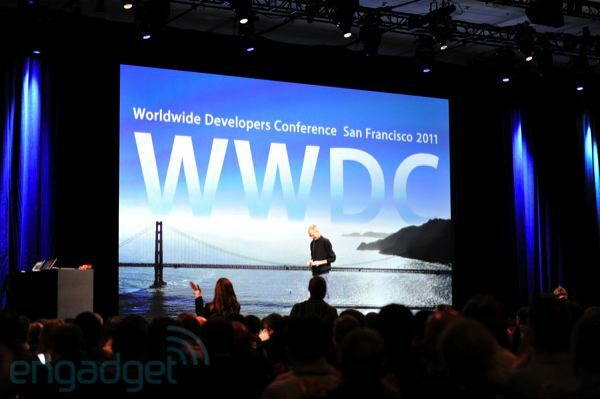 Yesterday Apple started its WWDC 2011 with a keynote event about the next generation of software for its devices. Today the company made its 118-minute presentation publicly available on Apple.com. On the keynote Apple CEO Steve Jobs along with senior vice president of iOS Software Scott Forstall and senior vice president for Worldwide Product Marketing Phil Schiller unveiled new version of its mobile operational system, new cloud service iCloud and took a closer look at Mac OS X 10.7. 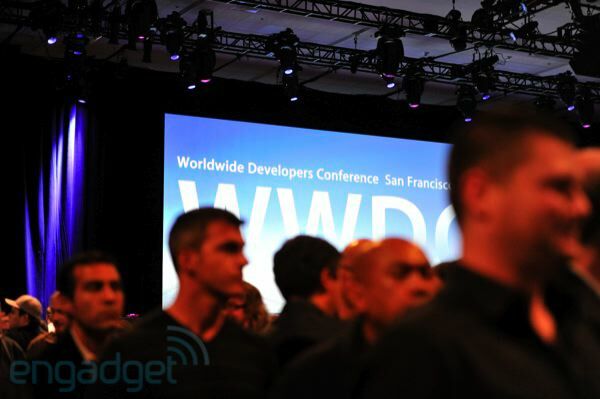 Worldwide Developers Conference 2011 will take place until June 10. More than a hundred of technical sessions should help developers in creating applications for Lion and iOS 5. Check out the insanely long line up for WWDC. It is already almost 4 blocks long. Jailbreak people are already there. And they are in front of the line. @saurik, @mxweas, @chpwn, @aaronash, @stroughtonsmith are all there. 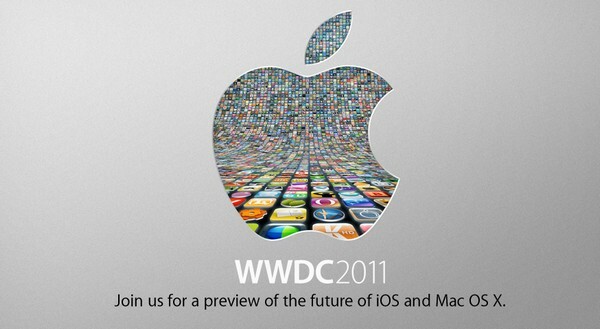 Today Apple will present several new products during WWDC 2011 Keynote. 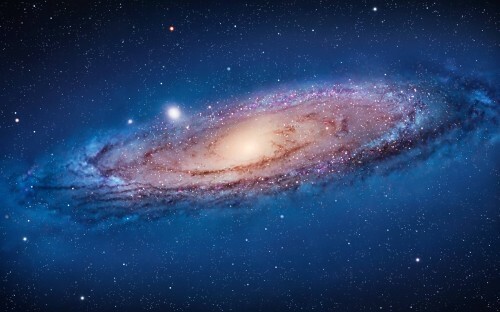 Apple has officially published a press release describing what to expect. 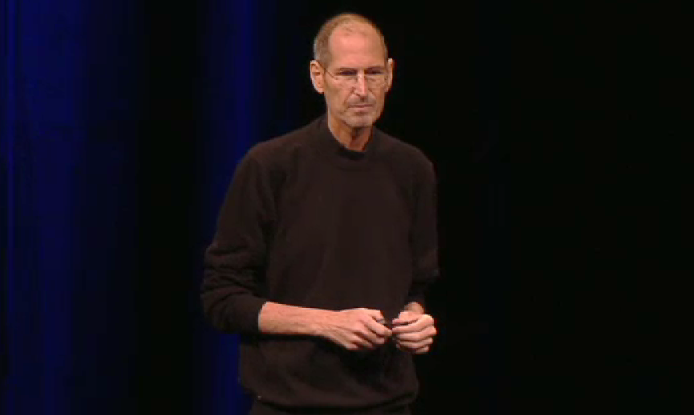 In short Steve Jobs will speak about iOS 5, new version of Mac OS X and new service iCloud. Apple® CEO Steve Jobs and a team of Apple executives will kick off the company’s annual Worldwide Developers Conference (WWDC) with a keynote address on Monday, June 6 at 10:00 a.m. At the keynote, Apple will unveil its next generation software - Lion, the eighth major release of Mac OS® X; iOS 5, the next version of Apple’s advanced mobile operating system which powers the iPad®, iPhone® and iPod touch®; and iCloud®, Apple’s upcoming cloud services offering. There will be no official video streaming. We will cover this event live here. It will start in about 2 hours. 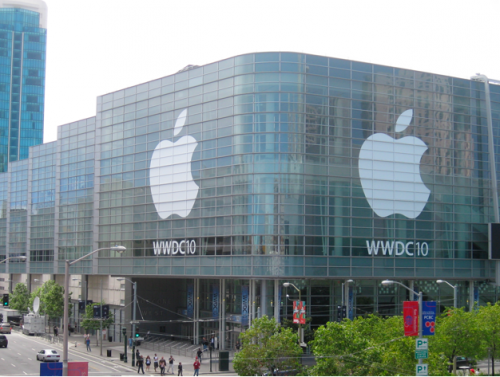 Apple has announced that the WWDC 2011 will be held on June 6-10 at the Moscone West Center in San Francisco. This year conference will be special because Apple is planning to introduce the next iOS version and preview Mac OS X Lion. Recent rumors claim that Apple plans to update its MacBook Air line with Intel's new Sandy Bridge processors. The company is going to replace the Core 2 Duo chip, found in the current generation of MacBook Air, which is two generations behind Intel's processor. So it will be a significant upgrade for Apple's MacBook Air. 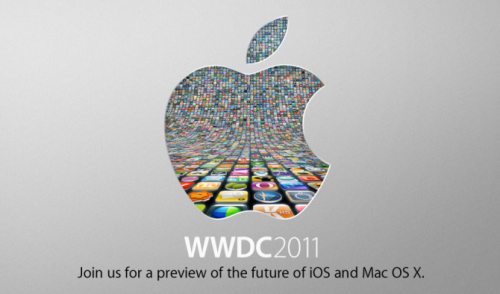 The refreshed is expected in June, sometime during the WWDC 2011. Remind you that last fall the MacBook Air was already updated. It received a new, thinner design, and flash memory drive. The next-generation iPhone will be probably announced between June 5th and 9th , 2011. On these very dates Apple booked the Moscone Center in San Francisco for this year’s WWDC. Noteworthy to say that on the Moscone Center’s website the June event is listed as the “Corporate meeting”, though, such description is usual one for this Apple’s event. 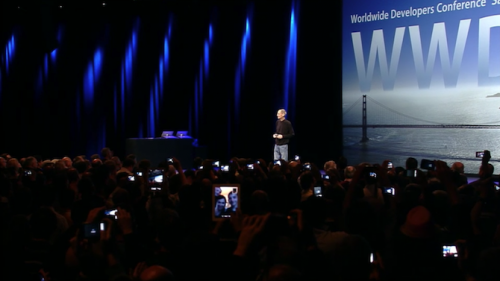 Apple’s next iPhone is traditionally announced at each year’s WWDC event held at the Moscone Center sometime in June. Moreover, there are two other “Corporate Meetings / Events” on the Moscone schedule: one for May 10th through 11th, and the second between June 22nd and 23rd. The May event probably is for the iPad 2 launch and the June is for something more important because it is placed closer to WWDC.